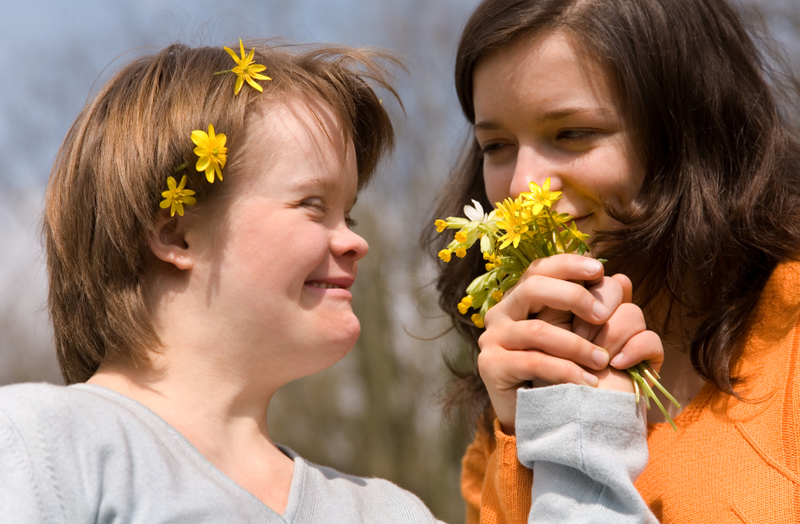 Special Needs Planning is imperative for those with special needs child or dependent adult. It brings great peace of mind to know that a loved one with a disability will receive care when a family member is no longer able to deliver it personally. It includes both decision making through the use of a Durable Power of Attorney and Health Care Proxy or through a guardianship. It also includes estate and benefit planning for the individual, often through the use of a Supplemental Needs Trust which provides a long term financial support for children and adults who have a disability that prevents them from being self sufficient.